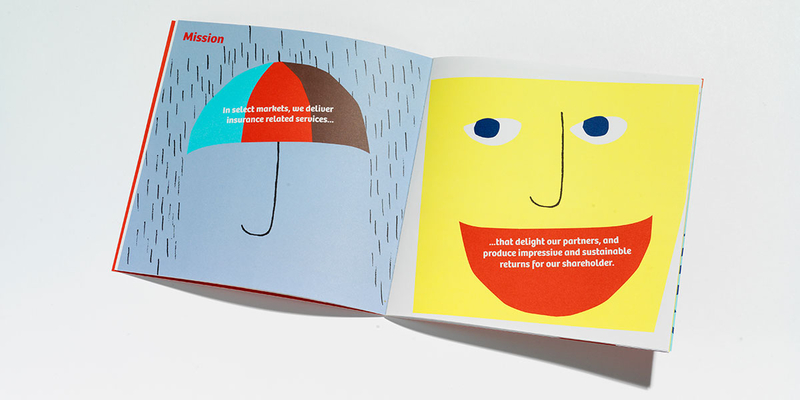 Q: What will make our employer branding unique and meaningful? 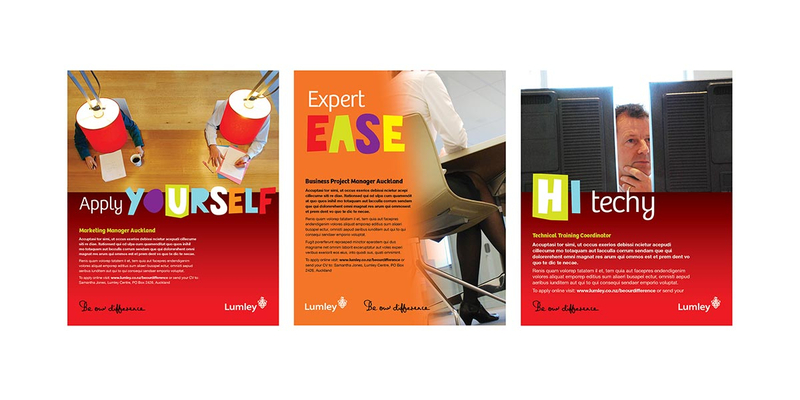 Lumley’s employer branding was designed to convey key messages to two important audiences: current and future employees. 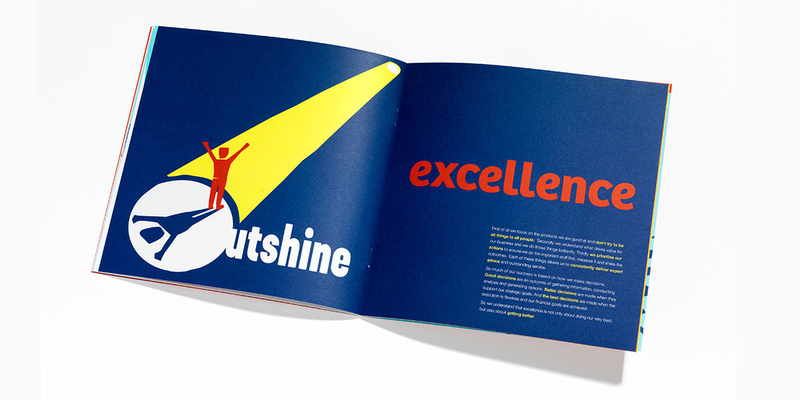 It provided a cohesive framework for internal communications and helped to attract the best talent. 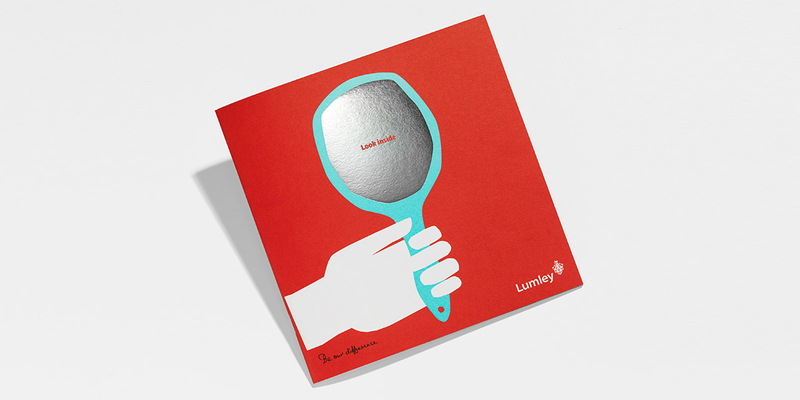 The employer brand was designed as an extension of Lumley’s corporate brand system, so that it aligned to their business strategy. 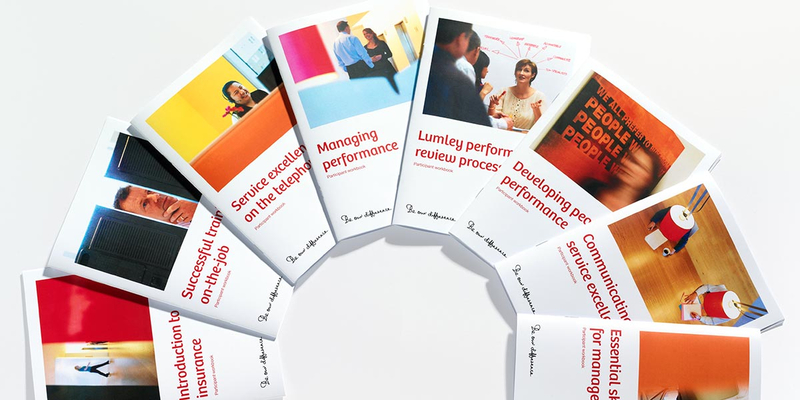 This approach also ensured that the new employer brand maintained a distinctive Lumley look and feel. 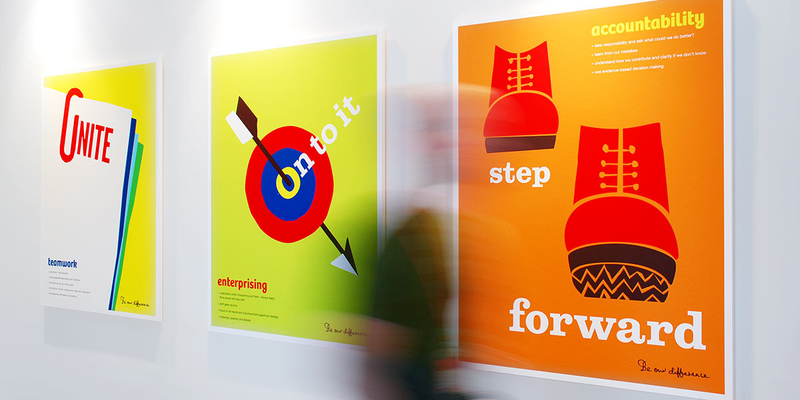 Key pieces of internal communications, including posters, a launch booklet and screensavers helped current staff to understand the importance of building a values-based culture. 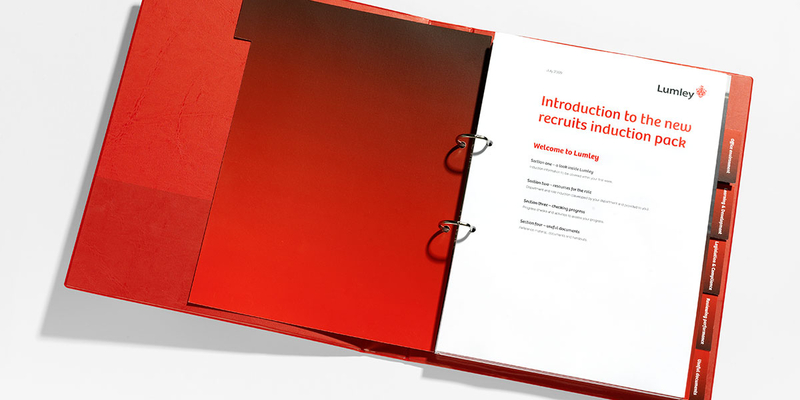 A seamless journey from recruitment and induction through to retention, appraisals and training was presented to potential new talent through recruitment advertising, a careers website, induction collateral, welcome material and training books. 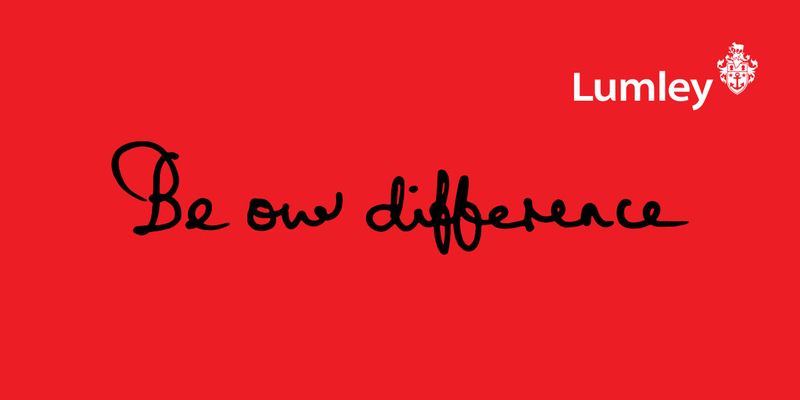 The combined effect tells people everything they need to know about what makes Lumley unique to work for. 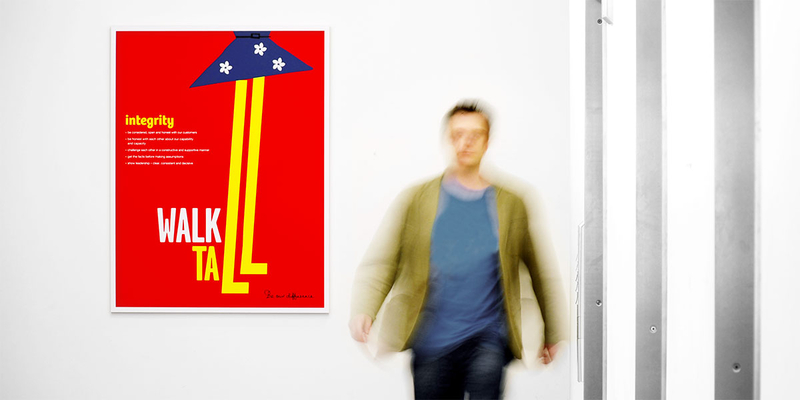 Project completed with Maxim, Auckland.